We recognize that choosing a daycare for your child is not easy. Miss Aimee’s Childcare has been serving the Mount Pleasant, Sullivan’s island, Isle of Palms and Charleston area for over a dozen years. We feel that every child is special and unique, thus our goal is to treat them as individuals. Our programs range from infant age newborns to pre-school. 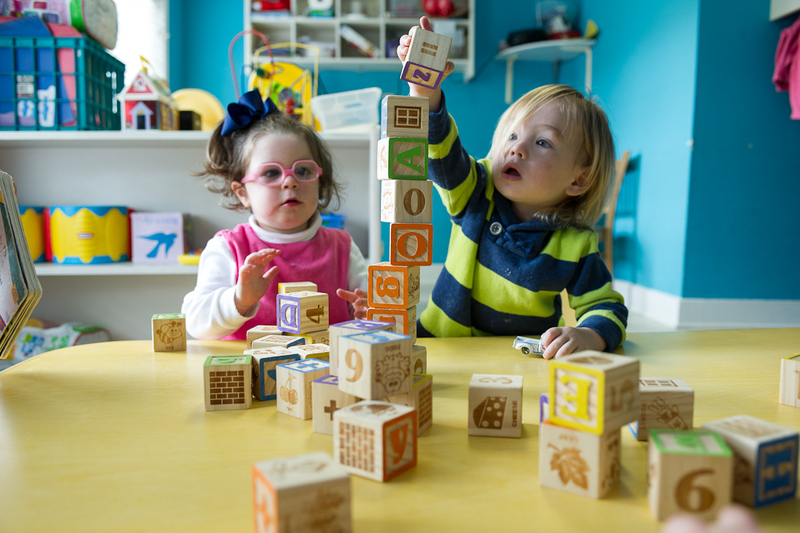 Our goal is to highlight their learning and imagination abilities through play. Also to encourage a life long love of learning. This is accomplished through crafts, educational instruction and of course play.